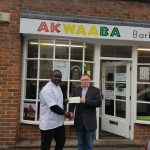 Barbershop owner, Prince Kwabena Sackey, has been awarded the final instalment of a £1,000 Independent Retailer Grant from Test Valley Borough Council. 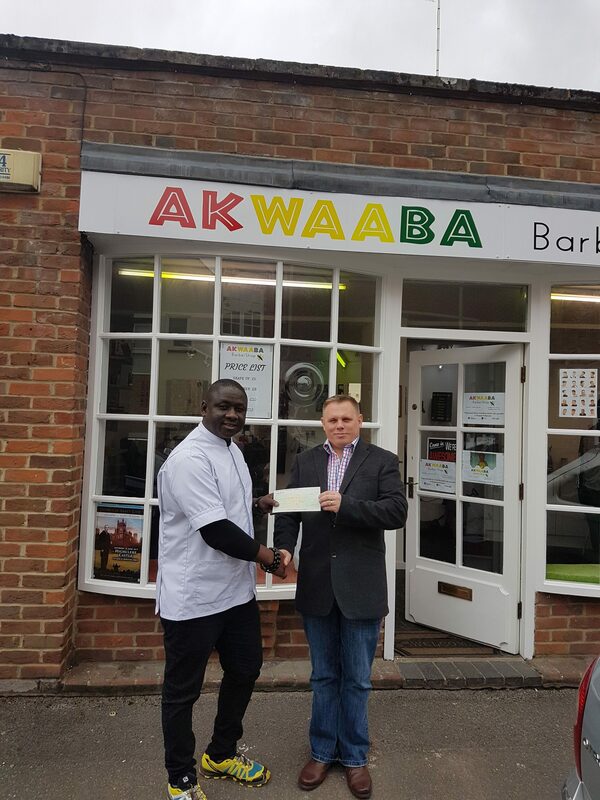 Located in Waterloo Court, in the centre of Andover, Prince specialises in Afro-Caribbean styles, offering such cuts locally to customers who would otherwise have to travel further afield. 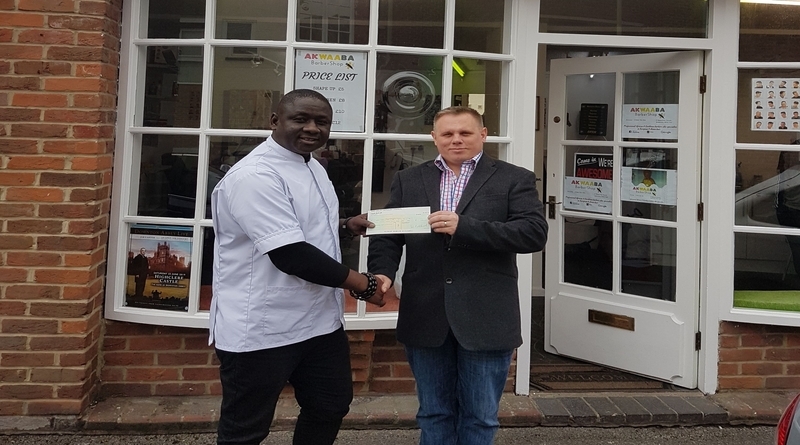 This grant has been very helpful to me when starting my new barbershop and I am very grateful to all my customers for their business over the last six months. I am so pleased to meet Prince six months on to see his business is thriving in Andover town. Recipients of the £1,000 grant are awarded £500 after three months of trading and a further £500 after nine months. To be eligible for the grant, new or existing independent businesses must occupy a town centre ground floor unit which has been vacant for at least one month. Qualifying businesses include shops, restaurants and cafes.